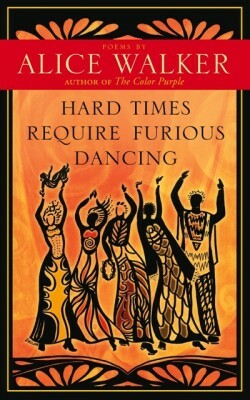 In October, 2010, Alice Walker joined Googlers in Mountain View for a day of conversation and readings from her latest book of poetry, Hard Times Require Furious Dancing. “[This] collection of new poems is written especially for the times we’re living through. 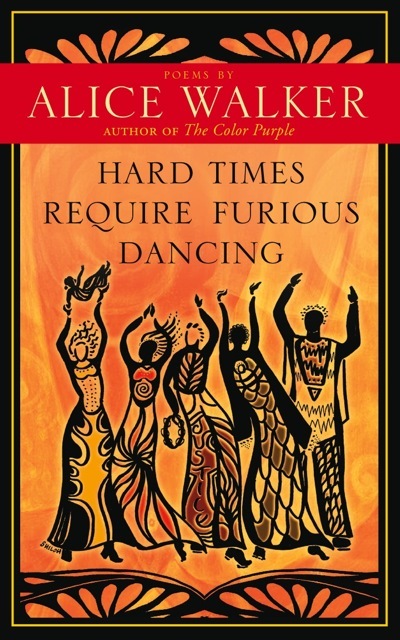 Alice Walker is known throughout the world as not only a great writer but an activist and a woman who shares the inner turmoil and outer struggles of her life. Readers admire her ability to bare her heart and soul, but to also speak out about the world as she sees it, often becoming a catalyst for change.